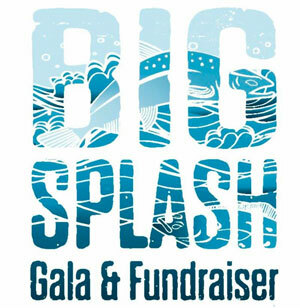 We are now just three weeks away from Sport Fishing Institute of BC's annual industry policy conference and Big Splash gala fundraiser. As was the case last year, the conference will be held at the River Rock Casino Resort in Richmond on December 5th, registration begins at 8:00am. CBC Almanac host Mark Forsythe on sport fishing in BC. The conference will be followed by our annual Big Splash fundraiser which will feature outstanding food and drink as well as a wide array of enticing live and silent auction items. Can you think of a better way to start your Christmas shopping? Great deals are still available (but not for long - room rates set to change on November 22nd! ); rooms for $99.00, discounts for multiple tickets or room and tickets combinations are available. Please register at SFI website or contact the SFI offices at 604.946.0734 for more information.